University Village, formerly managed by Ambling Property Management, will now be managed by the Department of Housing and Residence Life. The university officially assumed management in April and is excited about the prospects. 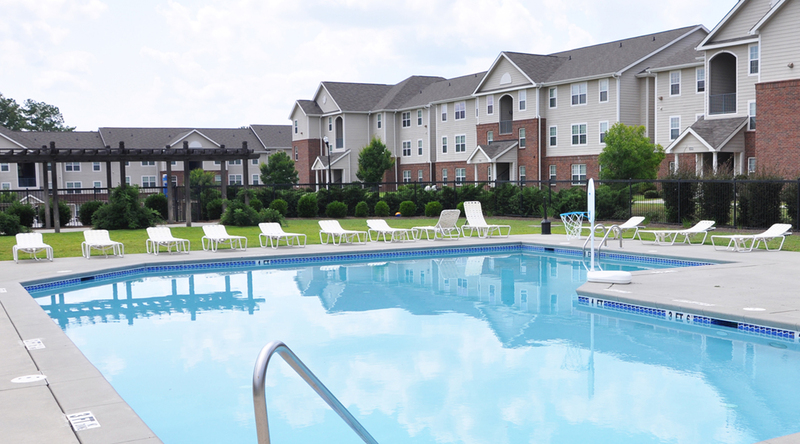 Some of the maintenance and service staff have remained during the transition at University Village, and others have been reassigned to take over management duties, according to Hartenburg. One difference is there are now 20 resident advisors at University Village, up from only five two years ago. Resident advisors are students who live in the facility and have special responsibilities to help manage and mentor students. There are advisors who are on call 24/7 during the school year. These advisors are also key in developing new programs and activities to get students involved, particularly students living on their own for the first time. Students participate in various activities from a movie night (with an educational angle, of course), to attending a basketball game. There are even some resources being shifted to University Village, like tutoring and study halls, to reach out to the students where they live. So far, according to Hartenburg, things are going well.